The F11 is the perfect detector for the beginner. 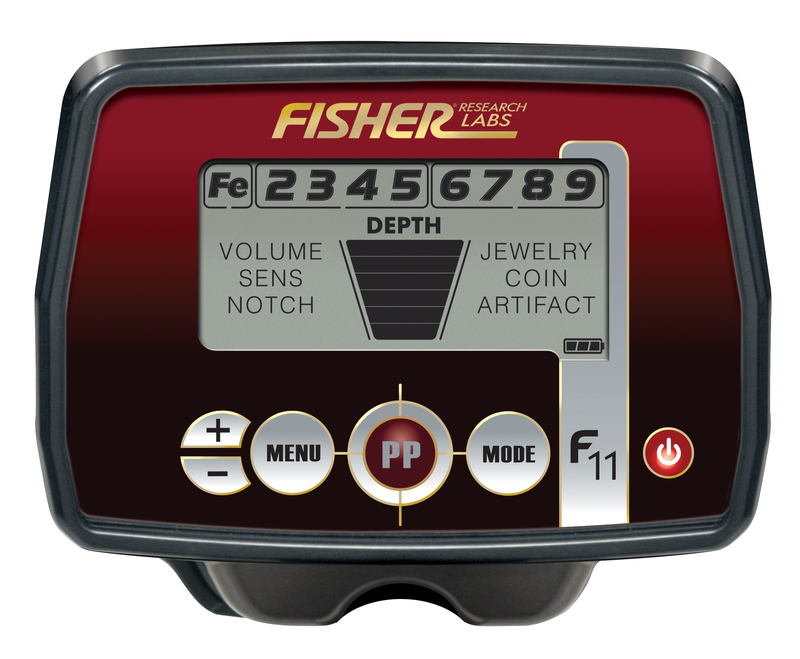 With a small coil size (7″) for great target separation and a pinpoint mode, no other detector in this price range has Pinpoint and a notch mode that works on all target categories. 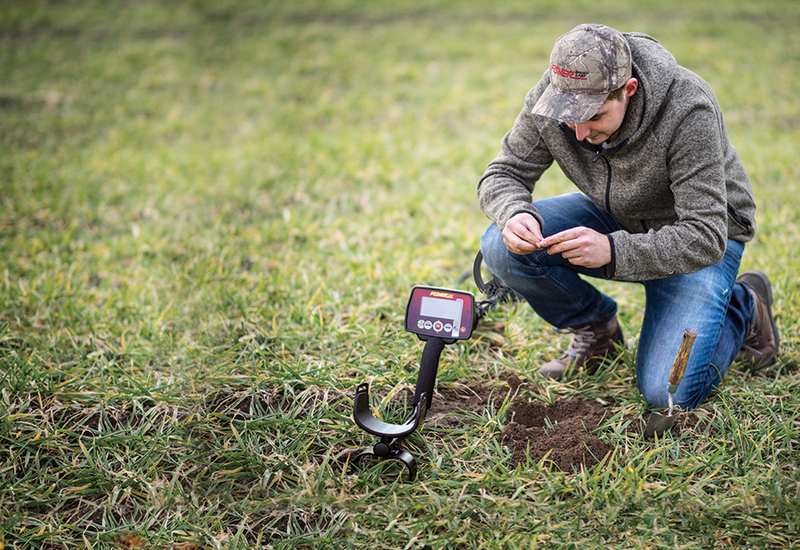 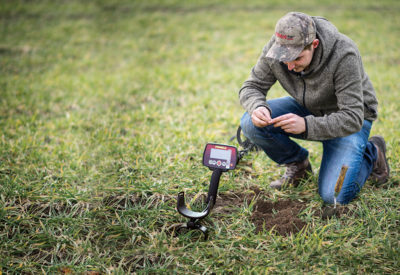 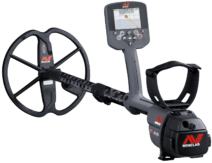 Field testers are all saying the same thing: “Don’t change a thing, its perfect the way it is!.” An amazing detector with great features at a very attractive price.